Today it was a chance for me to get 5 high points done in one day, the first of the local authority high points on my list. 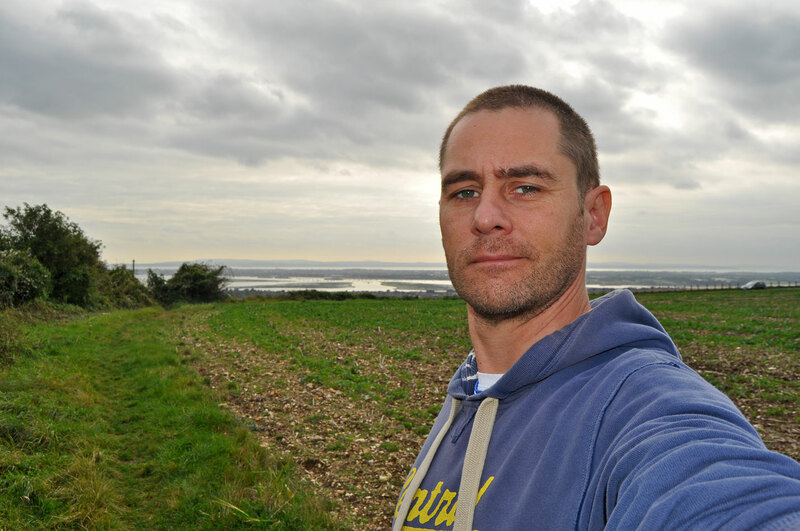 I decided early on to do these 5 high points in one go and thought it best to travel to the furthest away and work my way back towards home and so I set off towards Poole in Dorset. Poole is only an hours drive and I arrived at the Corfe Mullen area around midday, there was nothing special about the highpoint, it was next to a school and all pretty residential, I am sure people were looking out of their windows at me taking photos, there was a Roman road crossing the main road, it was just a footpath but clearly signposted as a Roman road. 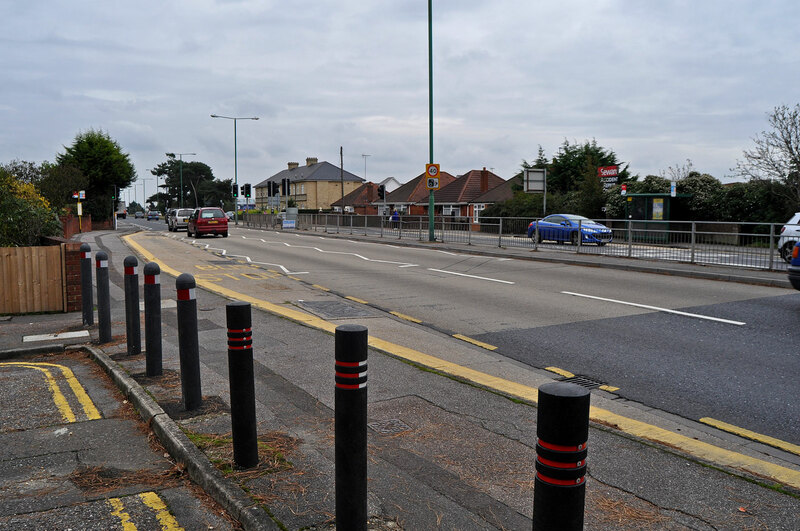 I didn't stay in Poole too long as there was not much to see so I got in my car and drove towards the next high point in Bournemouth. It was only a 10 minute drive to Wallisdown in Bournemouth and on arrival I noticed I had been here before, as a kid I used to come to Bournemouth for the family holiday so I know the area well, it was just down the road from Tower Park, the home of a water park I used to love. 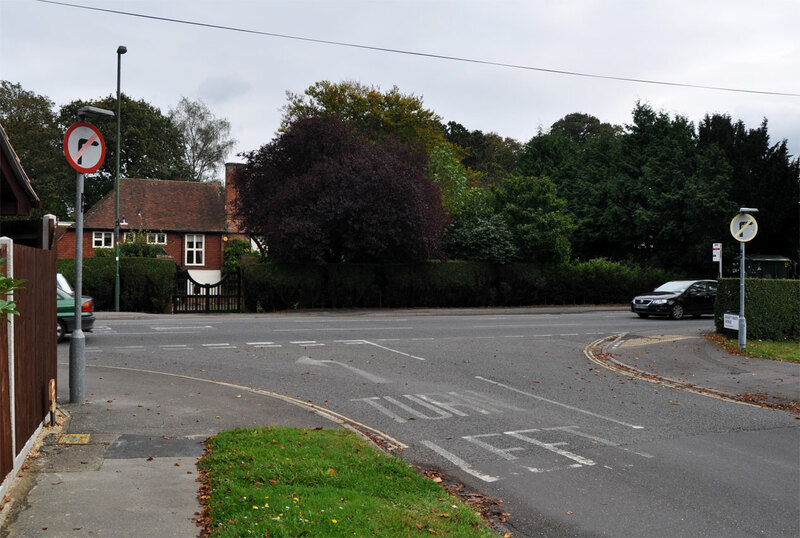 I managed to pull up in a residential road and get out of my car for a quick walk around, again there was nothing special about the high point, it was the location of a duel carriage way and an Alfa Romeo Showroom. 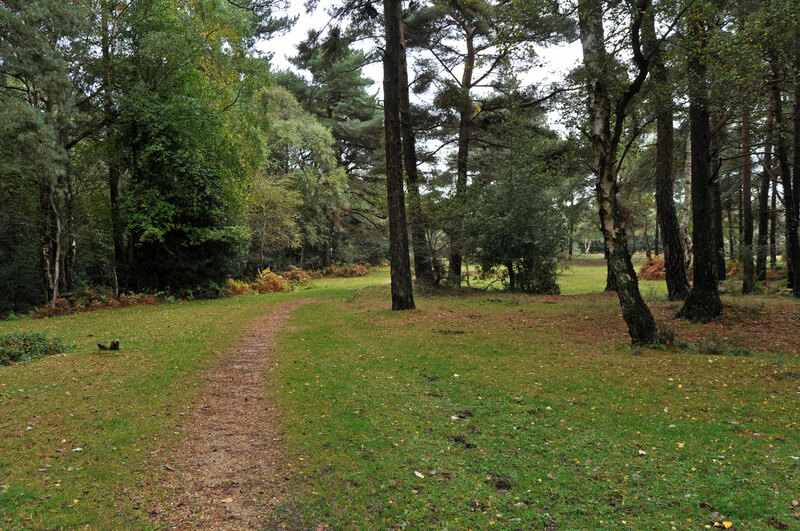 The next high point on my list was not an official high point but it was one that I wanted to do, it was the highest point of the New Forest National Park. 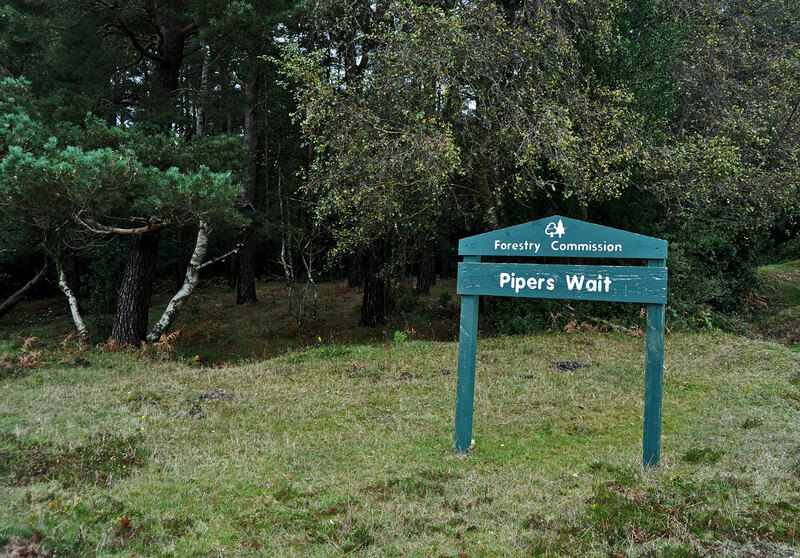 Pipers Wait is an area of the New Forest not far from the village of Nomansland, it was easy to find and had a small car park for me to pull into, there was a couple sat in their car eating their lunch when I arrived. I left the car and took a short walk around the area, the high point was a fairly large open Plateau so it was difficult to find the exact highest point but I had a good wander around avoiding the cows and horses. 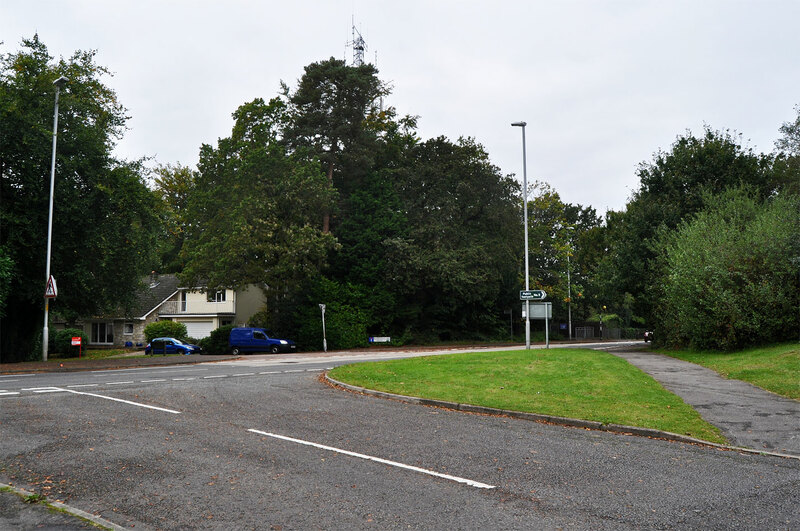 On now to the next high point, this one was in Southampton in an area called Basset, it was fairly easy to get to and find, I knew exactly where it was as I know Southampton very well, I stopped off in a side road just off of one of the main routes in and out of Southampton and took a few photos, it was another place I didn't want to stay at for too long. The last stop for me was my most local high point, not just for today but for the entire collection of high points, it was the highest point of Portsmouth, just next to Fort Southwick and over looking the city below it was an easy one to find, I parked in a small car park and wandered up to the high point, it was a bit difficult to get close to and I have to say it was a total mess, rubbish and litter strews all over the place. There were also places right next to the high point which were actually higher but these were part of Fort Southwick and man made so they did not count. So that was the end of an easy day of visiting high points, it was probably going to be one of the least exciting days of hill bagging I am going to be doing, owing to the fact that I have been to nearly all of them and they are not really that amazing to look at but I still had a nice day out and I managed to double my list from 5 hills visited up to 10 hills visited.